When you lash up at Char & Co you'll wake up Beautiful every morning! Just 2 trips a month to Char will keep your lashes looknig their best. 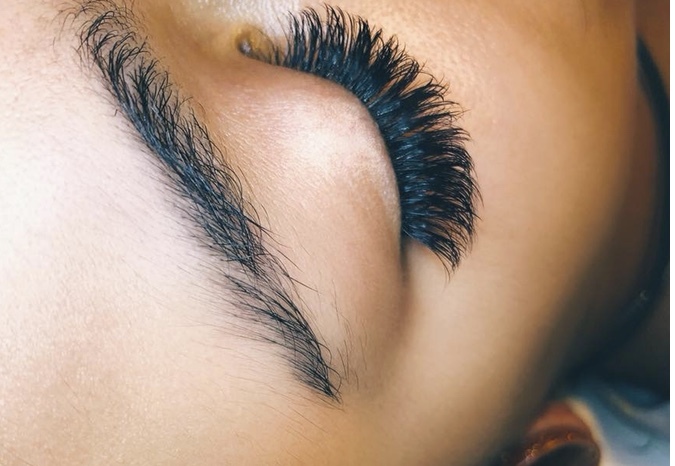 When properly applied, lash extensions will not damage your natural lashes. Lash up & Lash on Ladies!